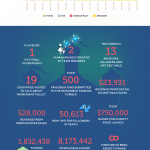 Monument Valley developer USTwo Games has updated their sales info graphic first shared publicly in January of 2015, containing a complete breakdown of the download numbers and money made off of their iOS and Android title, which was first released on April 2014 and later for Windows PC. In January of 2015 we made the decision to be transparent with how Monument Valley has performed since its release. We made an infographic for our blog that contained all sorts of interesting information, from how much money it made in its first week, to how many games of Street Fighter had been played during development. 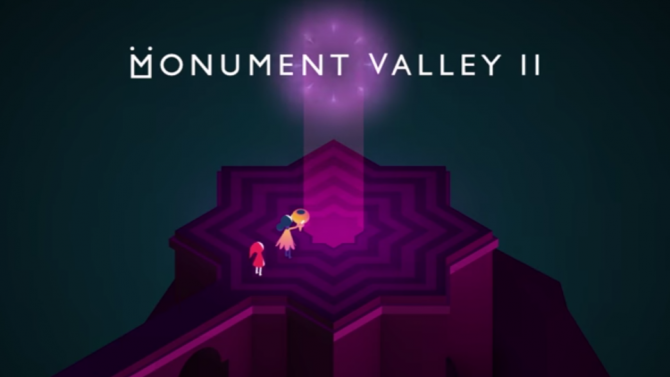 3rd April 2016 marked the two year anniversary of Monument Valley’s release and with that we now have a lengthy window to analyse how the game’s performed and what we’ve managed to do with it post release. So with that in mind we’re happy to present Monument Valley in Numbers: Year 2. The game has been downloaded 26,102,459 times, of which 21,007,189 have been free downloads. Year 2 (April 3, 2015-April 3, 2016) caused a major increase in downloads, going from 3 million downloads in Year 1 (April 3, 2014-April 3, 2015) to 23 million. All time revenue is $14,378,500, with a majority (73%) coming from iOS sales. 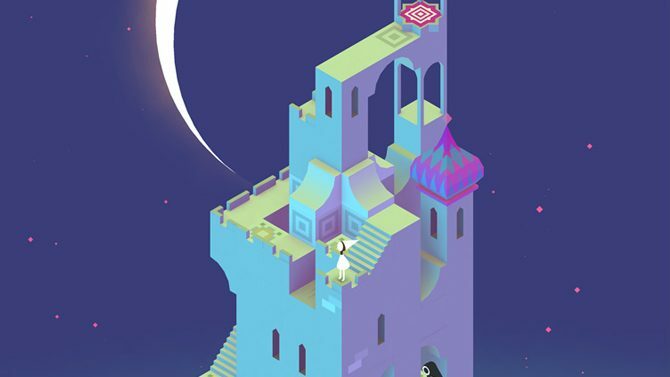 After being featured on House of Cards, Monument Valley hit its all time peak in revenue, hitting over $70,000 for March 2015. Other high points include the $0.99 week on iOS, $0.99 week on Google Play, Jacksepticeye’s Let’s Play Video, Half Price Week on iOS, Free Week on iOS, and Christmas of 2015. 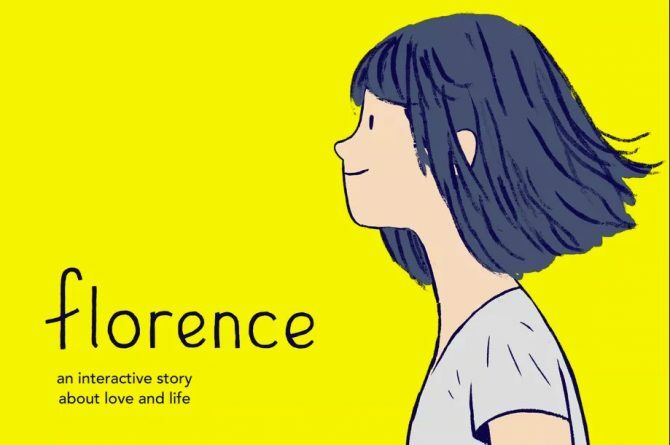 Some miscellaneous numbers shared are two babies being born from team members in the time since release, a fictional president playing the game, being featured in 13 museums, galleries, and art festivals, and $750,000 being raised for charity since the game’s launch. You can find the full info graphic below. 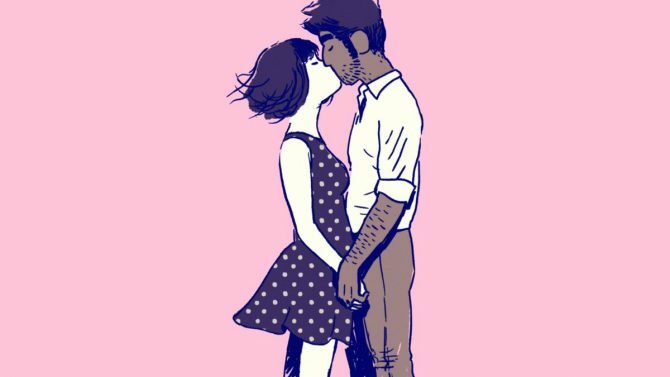 After surprise-launching Monument Valley 2 onto the App Store in June 2017, ustwo games announces the Android release date.